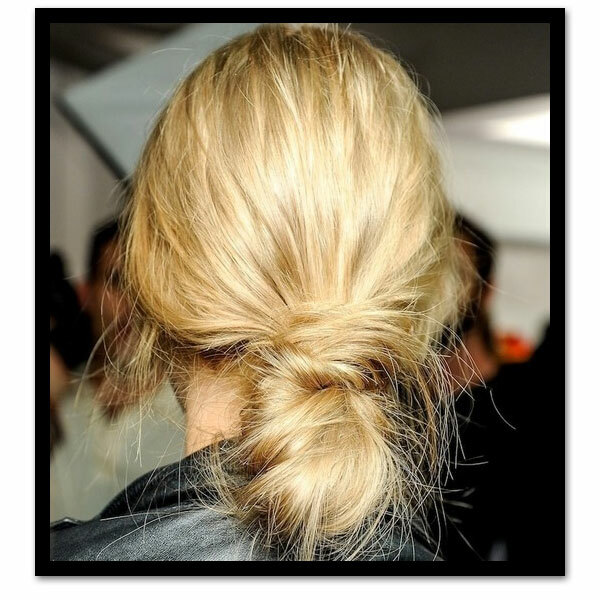 This is a good blog with videos and easy demonstrations of how to do this kind of hair-do. This is totally doable. I can’t do those messy top buns, I just can’t carry that look. I’m excited about trying this! Thank you for thesmallthingsblog. Those tutorials are amazing! Yes, The Small Things videos on YT are amazing – that woman is Together with hair! I tried one of her messy bun tutorials with not very high hopes but she gives very good instruction and I got compliments all day. "The New Classics" in the WSJ.